I was skeptical when Matt Reeves and Co. relaunched the Planet of the Apes franchise a few years back. We're big fans of the original five films here at The Signal Watch - but despite a certain affection for Tim Burton and an appreciation for anything with a simian in a featured role, I've only seen that remake once. Because I kind of hated it and wound up having to apologize to several friends who agreed to go see the movie with me. So, yet another go at the idea wasn't something I was looking forward to initially. But, lo and behold, Rise and Dawn of the Planet of the Apes were released, and, yea, I dug them. They managed to find an astonishing line where they could break from the original narrative but still give nods enough, show respect for those movies and still be entirely their own thing. If Caesar wasn't the child of apes who'd traveled through time and space, we still found a way to make him the founder of the Ape Society that didn't need to bend time and space to get the job done. And if I always stood by the complex heart of the original slate of films, the new movies refused to be any less challenging. 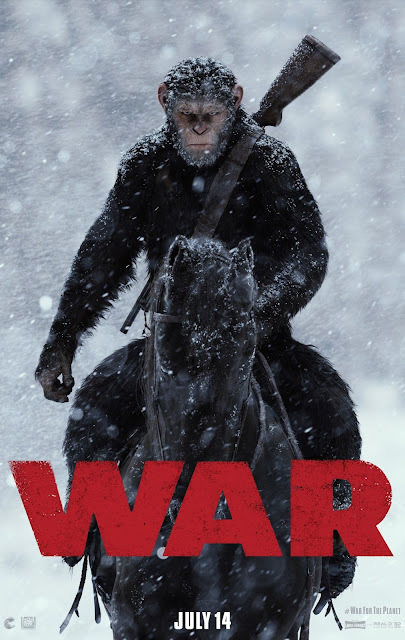 I'm pleased to report that War for the Planet of the Apes is a worthy conclusion to the trilogy, an astonishing technical achievement, and - as all the apes movies have been (save the Burton one-off) a thoughtful character study and examination of morals. And, of course, a dystopian sci-fi franchise that actually earns its dim view of humanity. It isn't just ignorance or folly that leads to man's downfall, it's mankind's inability to tame our demons that drives us straight over the cliff. Well, this is going to complicate things. But, yes, I'll absolutely be going to see it. First read about this circa 2001 in a book by Les Daniels. Black Lightning is Coming to the CW! I was always a little lukewarm on Black Lightning as a superhero character until, I guess around 2002 or so, someone came up with the idea that Jefferson Pierce was a little older and had daughters who were manifesting powers (and, of course, wanted to be heroes, too). Not only did it mean Black Lightning was suddenly anchored a lot more as a character - no longer just "that black guy with lightning powers" which he'd become after the early appearances, it gave him a robust supporting cast. 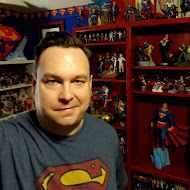 Unfortunately, The New 52 wiped away the take on the Pierce family I'd come to like quite a bit, following the characters across a few DC books. Needless to say, I'm thrilled this is the angle they're taking on for a new DC show on the CW. Those writers do family well, and - when given the chance - also do people of multiple generations pretty well. Looking forward to tuning in and seeing how they pull this off. 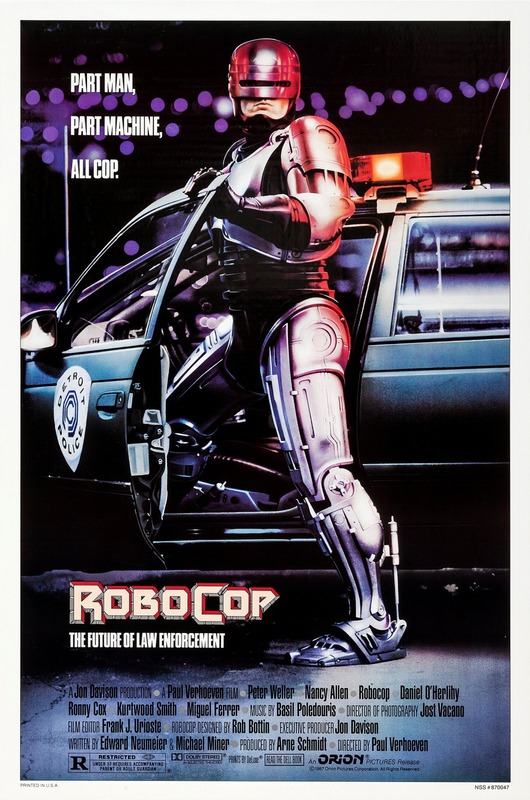 Monday 7/17 marked the 30th anniversary of the release of RoboCop. 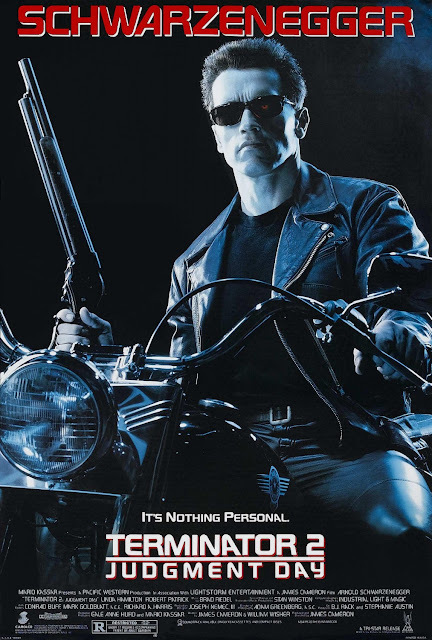 It's no secret that we here at The Signal Watch are fans of the 1987 sci-fi cyborg opus, and, so, over the weekend, we watched the movie for 476th time. The first time we caught RoboCop, it was at a one-screen, old-fashioned movie house in Ishpeming, Michigan, when we were on our annual visit to see the grandparents in the summer of 1987, and - for whatever reason - my mom decided we needed to not spend another evening pounding soda in my grandparent's living room, and, instead, pound soda out of the house. It's impossible to measure the impact this man had on pop culture and culture in general. 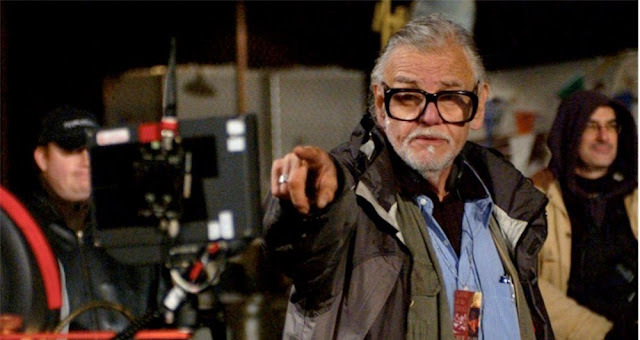 Legendary director and inventor of the modern zombie genre, George Romero, has passed.